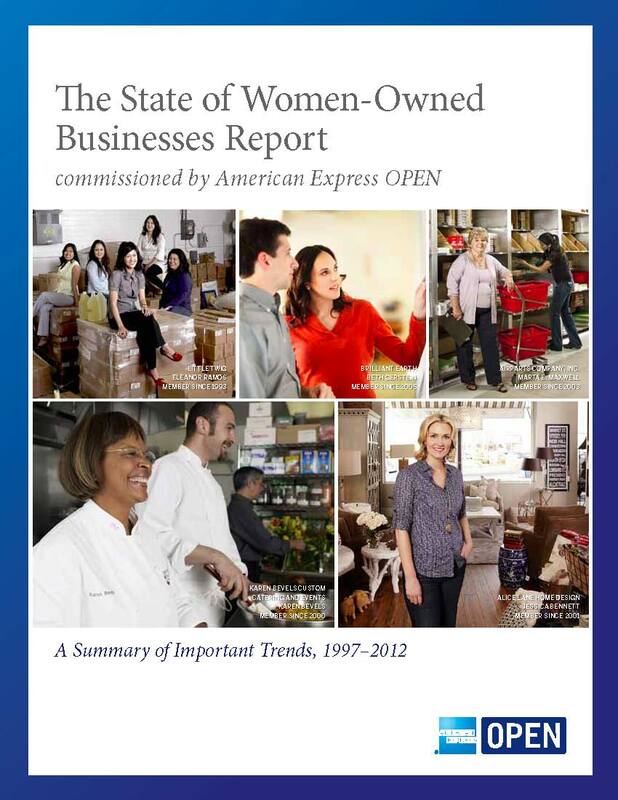 While we learned last year that the growth of women-owned firms falters as they reach the 100-employee threshold and the million-dollar mark, a new analysis shows that the relative strength of million-dollar women-owned firms is greater now than it was a decade ago. Further, we may be losing a full accounting of the economic clout of women-led firms as they “outgrow” the 51%+ definition of being women-owned. The 73-page report also contains state-level data as well as information on the 25 most populous metropolitan areas in the country. Learn more about this new must-have report, and download a copy for your womenabling reference shelf, at the link above. More blogposts will soon be available on OPENforum.com. You may also wish to read the study news release on BusinessWire, and read the lead article covering the study which appeared in the Wall Street Journal. This entry was posted in business, statistics, women business owners, women's business development, women's business ownership, women-owned business and tagged statistics, women's business development, women's enterprise, women-owned business, Womenable by womenable. Bookmark the permalink.